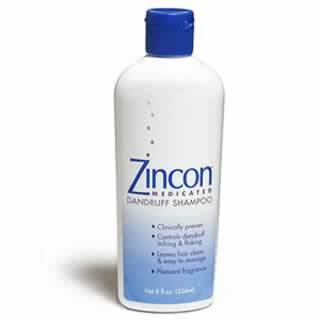 Zincon 1% Dandruff Shampoo 8 Oz. Item Number. 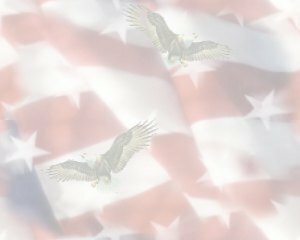 :B10011343/C1293232.